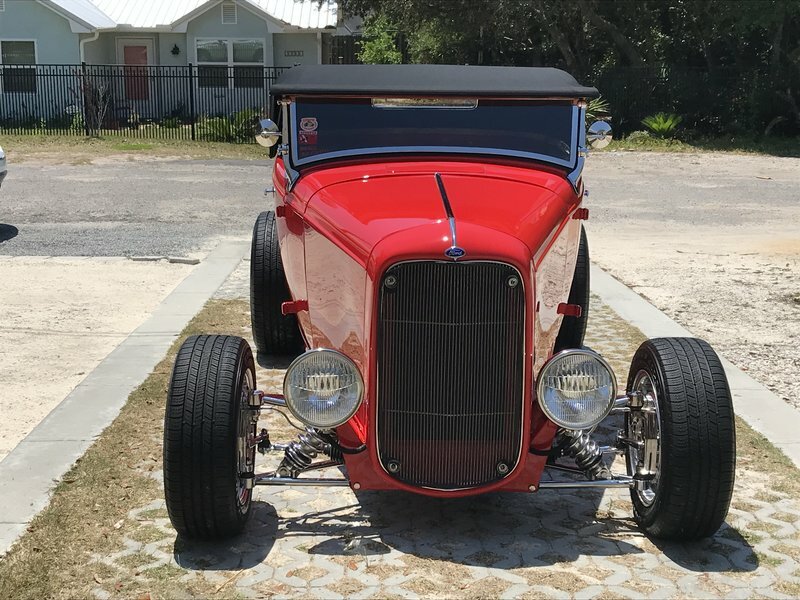 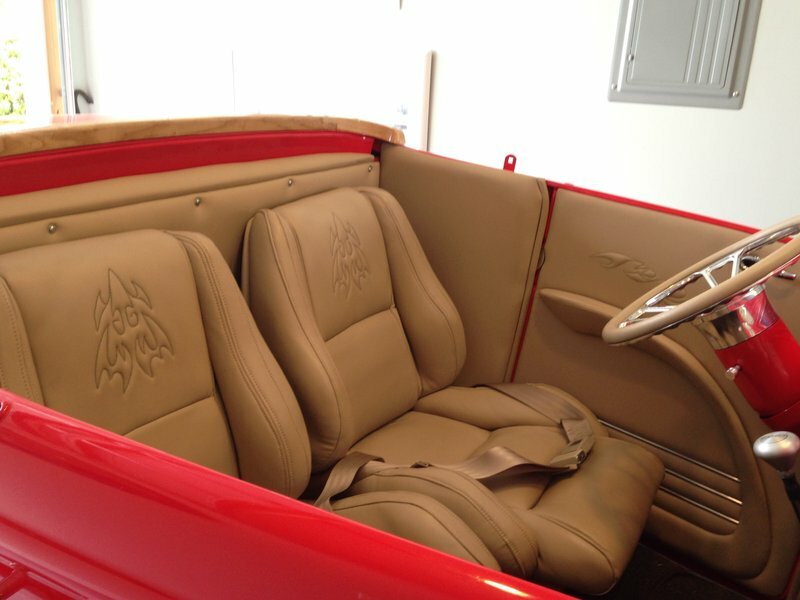 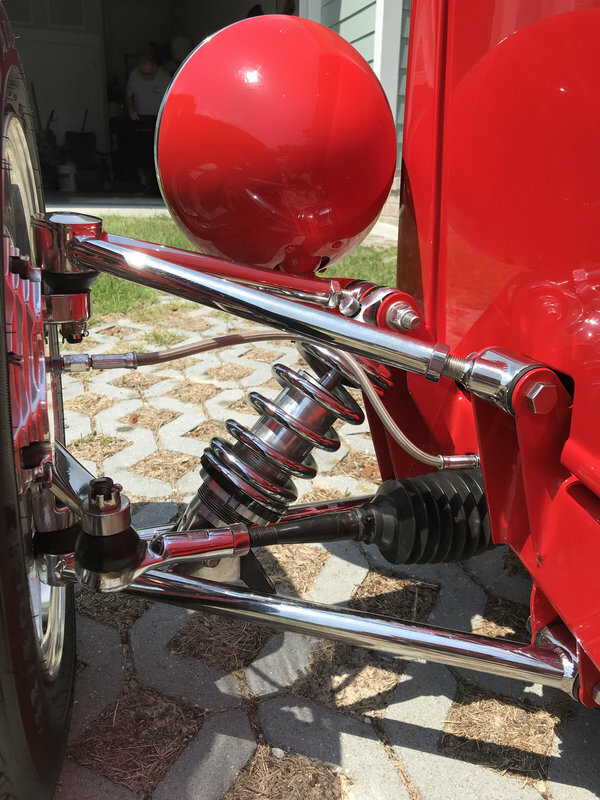 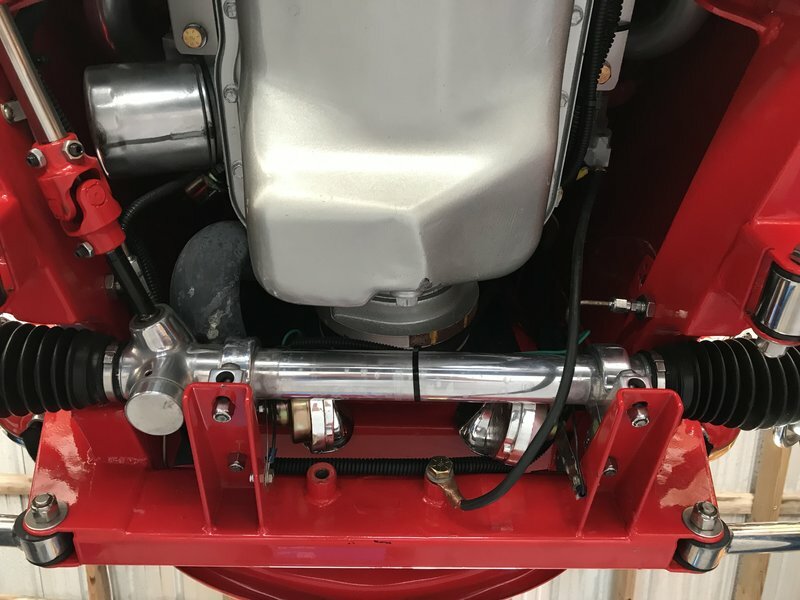 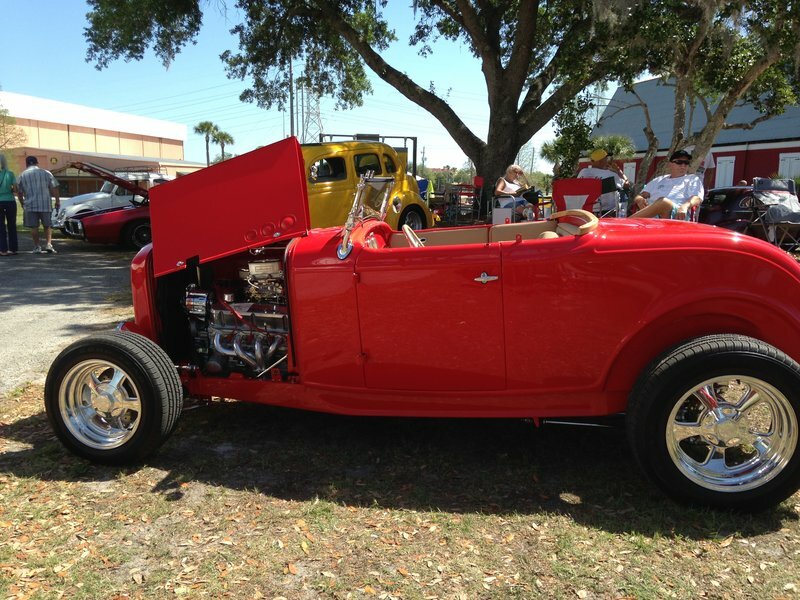 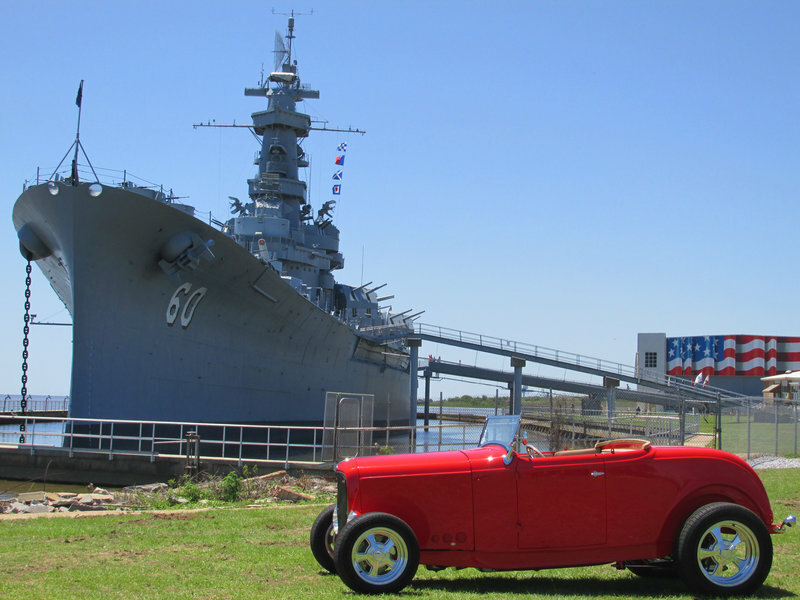 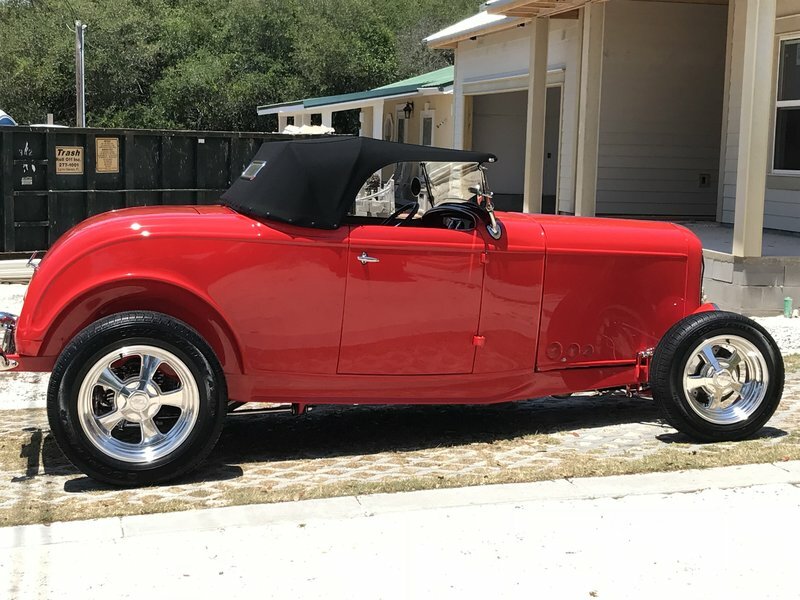 This award winning 32 Ford Highboy is be forward for sell. 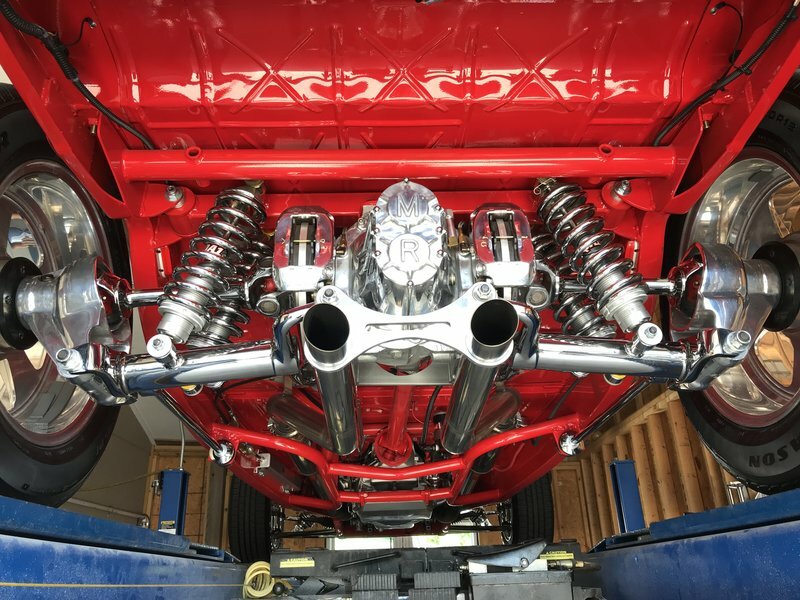 Car is all steel Brookville body, J&W Chassis, Ford Factory 5.0 300 H.p eng, Ford AOD auto. 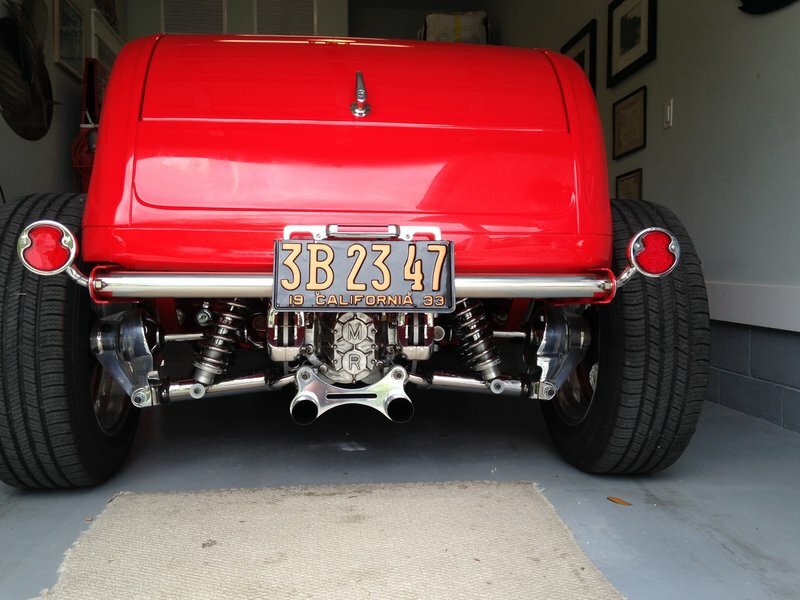 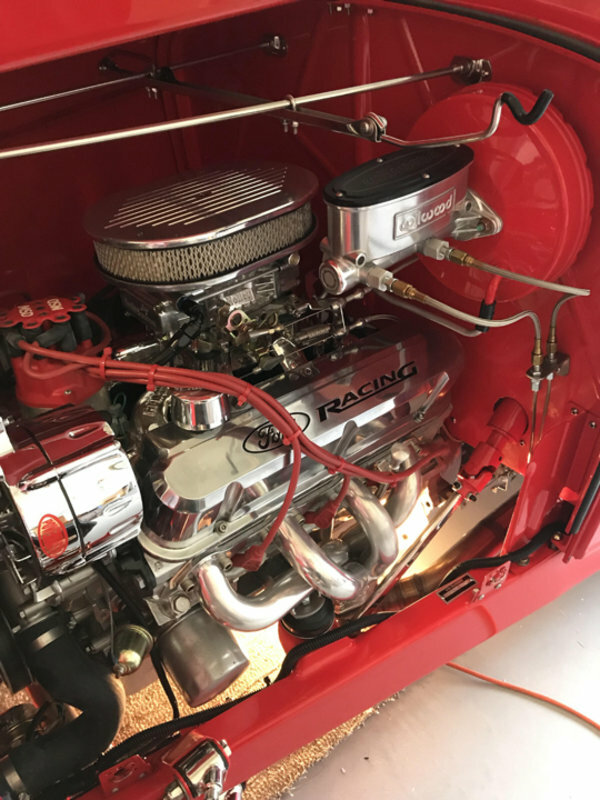 Trans, Edelbrock polished manifold, Holly 600 CFM Carb, MSD ignition, Ron Francis Wiring, Heidt Front Suspension, Jag Rear End w/3:85 gears, Mustang II Rack & Pinion,QAI Shocks, Wilwood Disc Brakes, E-Stop Electric Brake system, Goodyear Tires, Billet Specialties Wheels, Bop Top by Sid Chevers, 23 point Safety inspection.